Skill rating boost is a high quality service designed to be the easiest and fastest option that we offer our customers in order to play in the skill rating where they belong. Skill Rating boost is one of the easy and straightforward ways of raising your rating and tier in Overwatch. Boosting service works very similarly in most cases. Firstly, we can differentiate between the usage of the Overwatch account, while the boosting process lasts. This type of boost requires the client’s account information for the booster. On the other hand, there are other services in our offerings that require no such process. By purchasing the Skill Rating Boost, the client’s order instantly appears in our system and becomes available for our professional and verified boosting-team. Our most suitable employee will accept the order, and by doing so, he becomes the only one who will have access to the given account name and password. What he does next is what he can do the best: Winning ranked games. At OWBoostRoyal, we only employ dedicated and trusted boosters, and their real job only begins after a long verification process and testing. Boosting with specific champions is available by selecting the champions that you prefer. Communication with the booster is easy through the chat panel of each order. Any special needs related to the command or any further remarks can be communicated here or towards the chat support. Taking all the advantages into consideration, this type of Overwatch boost is the one offering the biggest possible results when it comes to ranked skill rating in a given time. As there are no external factors, the professional booster has a clear path ahead completing any given order. 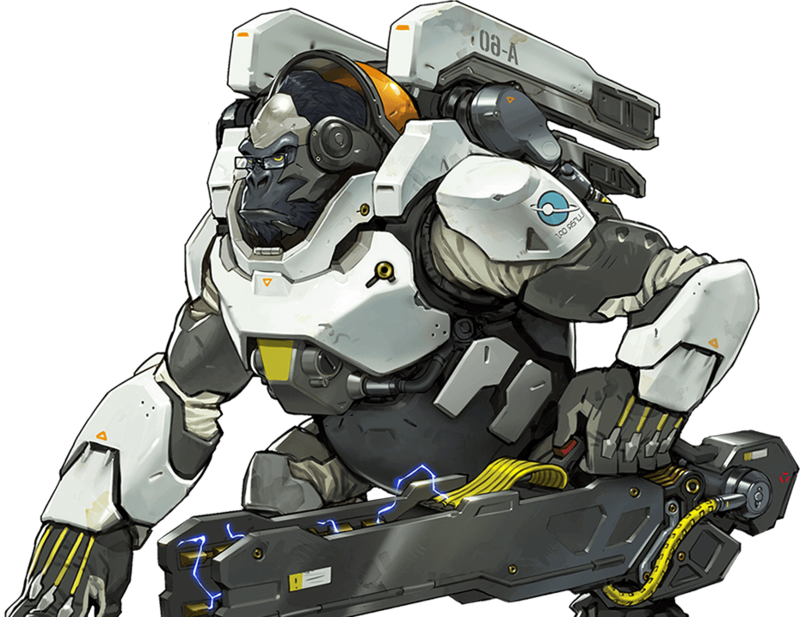 By using the skill advantage and picking the best Overwatch characters for carrying ranked games, achieving an outstanding win-rate is assured by our boosters, throughout the boosting process. 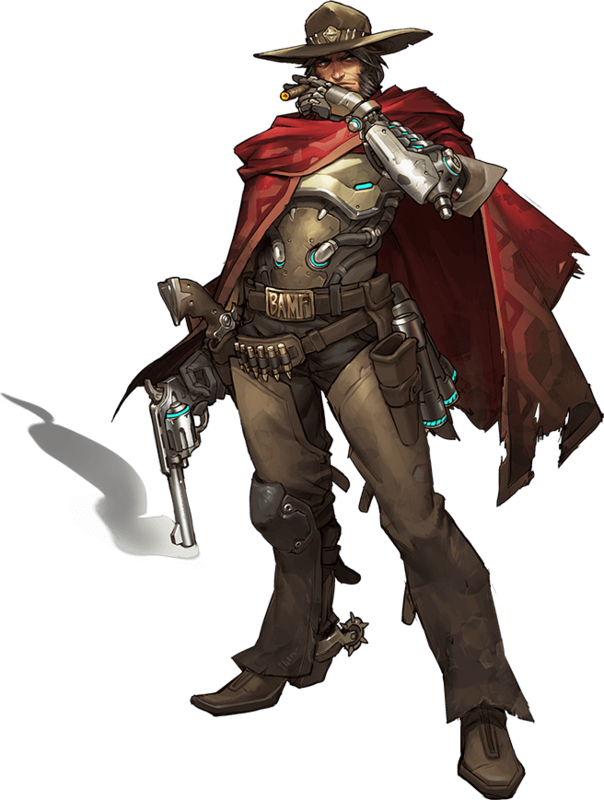 Trusting your booster to achieve your desired rating in Overwatch has a crucial importance while choosing this boost type. We recommend this service to anyone who is eager to raise its skill rating and tier in a small amount of time. Why choose Skill Rating Boost? Choosing the right Overwatch Boosting service is based on the client’s personal preferences. Some users prefer not to share their account information even though BoostRoyal is known as the safest ELO boosting service on the internet. By employing only, the most skilled Overwatch boosters, we provide the fastest results on the market. High win rate is crucial for rapid success when it comes to rating boost in the game. Our employees will even team up with each other to complete each client’s command the fastest possible way, losing no games in the process. Customer satisfaction always came first at BoostRoyal. The employee's aim is to achieve maximum customer satisfaction while the boosting process lasts. The employee code states, that any booster who is in contract with OWBoostRoyal, must give their best knowledge to empower superior user satisfaction. Any divergence from the above should be communicated directly to the chat support whom can find a rapid solution. Although the primary goal of this offering is the same as all of our Overwatch boost service, which is achieving maximum user satisfaction.